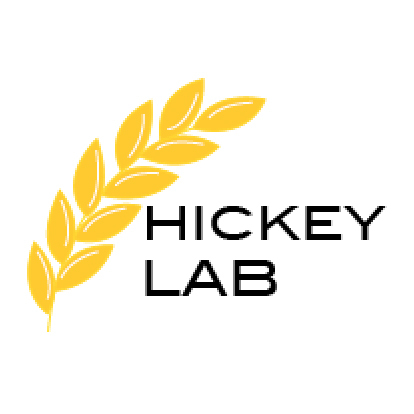 The Hickey lab conducts discovery and applied research on Australia’s most important cereal crops – wheat and barley. The group is situated within the Queensland Alliance for Agriculture and Food Innovation at The University of Queensland, Brisbane, Australia. Our research is focussed on key abiotic and biotic factors that limit grain production, as well as development of novel breeding tools and methodologies. Our germplasm pipeline takes advantage of large nested-association mapping (NAM) populations, speed breeding technology, high-throughput phenotyping methods, and genotyping-by-sequencing (GBS) marker platforms. We develop novel pre-breeding germplasm with adapted genetic backgrounds, along with validated marker-trait associations. Our genetic studies improve understanding of gene effects, trait interactions, and interactions with specific environments. Such information and tools better equip breeders to assemble improved cultivars for farmers. 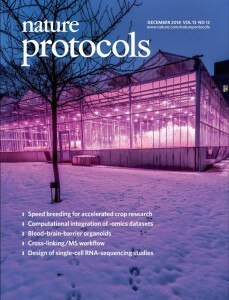 Our guide to speed breeding crops now published in Nature Protocols.